Warehouse Insight from Insight Works is a Warehouse Management System add-on for Microsoft Dynamic NAV and Dynamics Business Central. 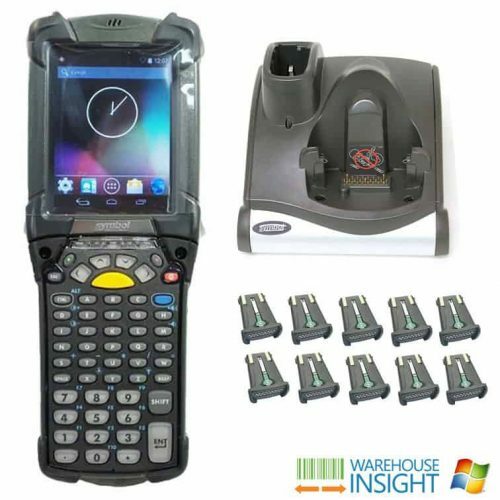 Warehouse Insight brings mobile device integration to a warehouse setting. Below are hardware options that work well with Warehouse Insight. For additional help choosing the right device for you, contact Insight Works. Warehouse Insight bundles are designed specifically for those that use Warehouse Insight from Insight Works. Warehouse Insight is a Warehouse Management System (WMS) that brings mobile device integration to a warehouse setting. Learn more about Warehouse Insight at www.WMSforDynamics.com.